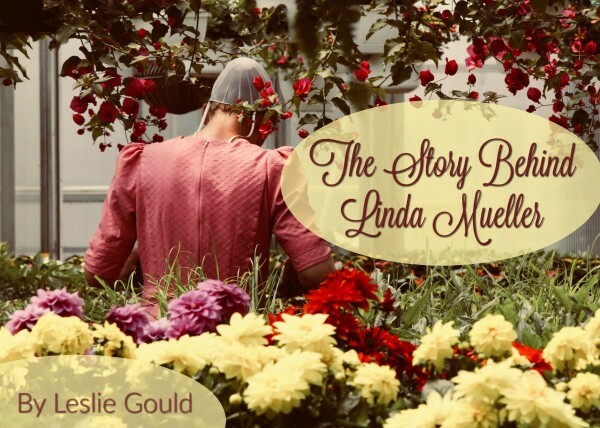 When Mindy Starns Clark and I started writing the Women of Lancaster County series nearly a decade ago, Linda Mueller was an unnamed daughter of a midwifery client in the first book, The Amish Midwife. What led to the two youngest Mueller daughters having their own stories in the series? The answer might surprise you. Writing teachers will tell you to make your fictional characters, even minor ones, fascinating. Give them a past! Make them mysterious! And sympathetic! Peggy Mueller, Linda and Izzy’s mother, was one of those minor characters who leapt onto the page. In The Amish Midwife, Peggy was close to forty and pregnant with her eleventh child. We find out Peggy was an unwed mother when her oldest daughter was born, and no one ever talks about the girl’s birth father. Peggy, who can be a little standoffish, enjoys time alone in her buggy, running errands without any of her children tagging along. After her last baby arrives, a boy named Thomas, her daughters care for her and take over all of the household chores. Long after Mindy and I finished The Amish Midwife, Peggy and her girls stayed with us. So, in The Amish Bride, the third book in the series, it wasn’t surprising that the middle daughter—Izzy—played a supporting role. Around that time, I had to know more about the Muellers and Peggy in particular. The best way, in the fictional world, to get acquainted with a person is to write her story, so I came up with “Lasting Love,” a short piece set nine months before The Amish Midwife. Besides finding out about Peggy’s backstory, I also wrote about her daughters: Sarah (called “Sadie” by her sisters), Becky, Izzy, Tabitha, and Linda. By the time Mindy and I were ready to write our fourth book in the series, Izzy took the lead as the main character. 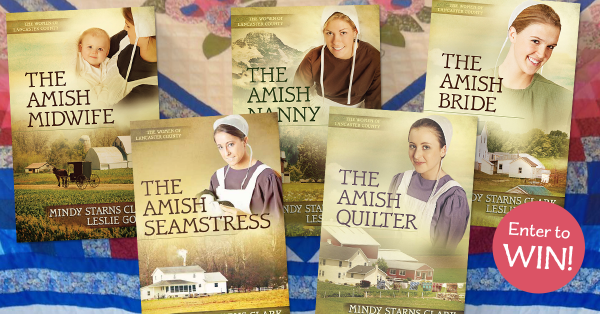 Which brings us back to the fifth book in the series, The Amish Quilter, and to Linda. Thanks to Peggy, a fascinating minor character, we now know her story along with the stories of her daughters. Authors can’t anticipate where a character, no matter how small her role, might lead! 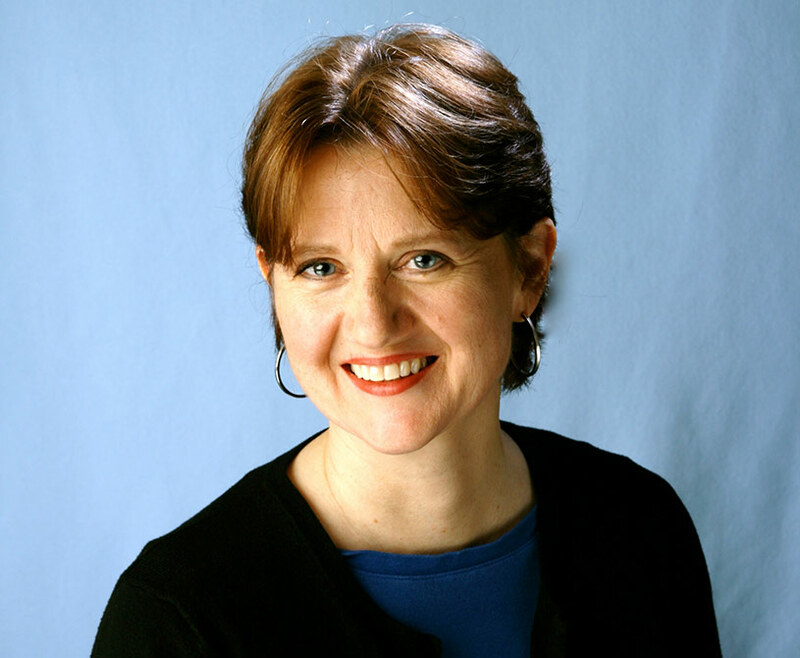 Leslie Gould is the bestselling and award-winning author of 26 novels. She received her master of arts degree from Portland State University and lives in Portland, Oregon. She and her husband, Peter, are the parents of four children. Would you like a chance to win this book series and a handmade quilt from Lancaster County? Don’t miss our giveaway, which ends in just a few days on May 31, 2018! Amazing how it all weaves together in such perfect harmony. I’d love the opportunity to read more about Linda Mueller in “The Amish Quilter”. I was 16 the first time I visited Penn. Amish country. I was intrigued with their way of life. I fell in love with the quilts hanging on the clothesline waving in the wind. The simple life seemed so Godly to me. I had already made my first dress on my grandmother’s treadle sewing machine, which left a lot to be desired. I learned I could make my clothes much cheaper than purchasing them at local stores. With all the scrap fabric left over from the clothes I made, I decided I was going to make a quilt. I was so much fun making my small quilt. to this day I still love making quilts! It has been forty years since I fell in love with the Amish and their beautiful quilts! That is such a neat story, Anita! I love the way you describe your view of Amish country and your growing passion for sewing and quilting. Thank you for sharing! Thank you both for bringing these wonderful characters into the series. Absolutely enjoy your books! So happy to hear you’re a fan of Leslie and Mindy’s series! Thank you for stopping by, Shannon. Thank you for sharing Peggy’s story. It’s been quite a while since I’ve read the series so it was nice to revisit a character. I truly enjoyed the series and am looking forward to The Amish Quilter. So glad you enjoyed Leslie’s short story, Perrianne! Hope you get to read The Amish Quilter soon too. At first, I was surprised by the introduction of Linda, because even with Izzy, we were still following Lexi’s family. But Linda.’s story along with her family and their characters and backstories, turned out to be one of the most interesting storylines in the series. Investigative like her sister Izzy, and her sister in-law Ada, her character led her to many other fascinating characters. The added twists of Issac’s backstory, as well as Nettie’s mysterious story and surprising twin sister, made this one hard to put down. i really enjoyed the book ‘the Amish quilter’ . It is the first of yours i have read and will be searching for others. The story was intriguing and pulled me right in. Thank you.